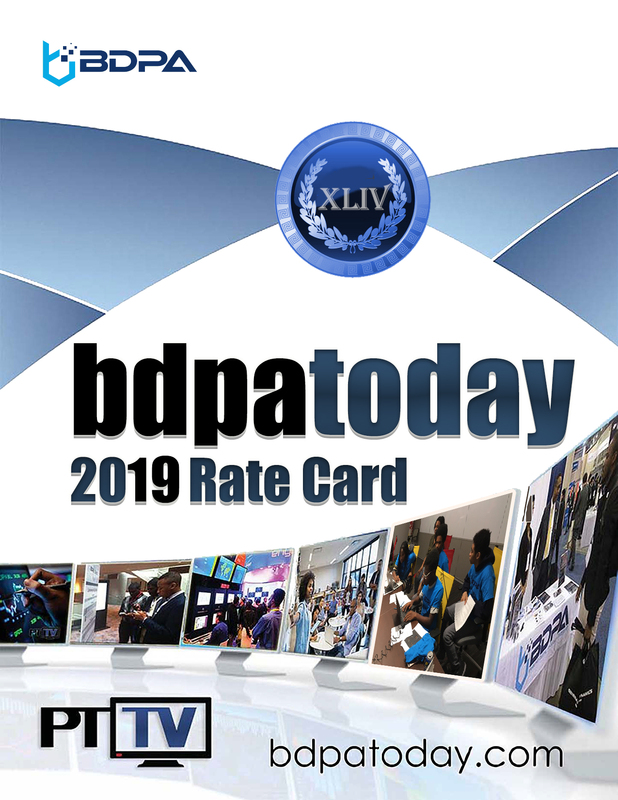 WASHINGTON — BDPA Members and bdpatoday staffers have compiled thousands of photos, videos, vignettes, with community-based tech and media campaigns over the past 40 years. As 2018 closes, the following reference links are provided to share part of a much larger story. This special photo edition of bdpatoday for December 2018 also is available to highlight a few notable success stories from earlier in the year. Cover photo (top): Technical professionals, program managers, and inclusion council participants from Deloitte attend #BDPACON18 to deliver keynote addresses and technical presentations to industry for government executives, college professors, and student teams attending #BDPACON18. From mainframe computers circa 1978 when National BDPA was founded, to today’s software-defined high performance computing (HPC) ecosystems , “I.T.” is still “data processing” — Happy 40th Anniversary BDPA-DC! 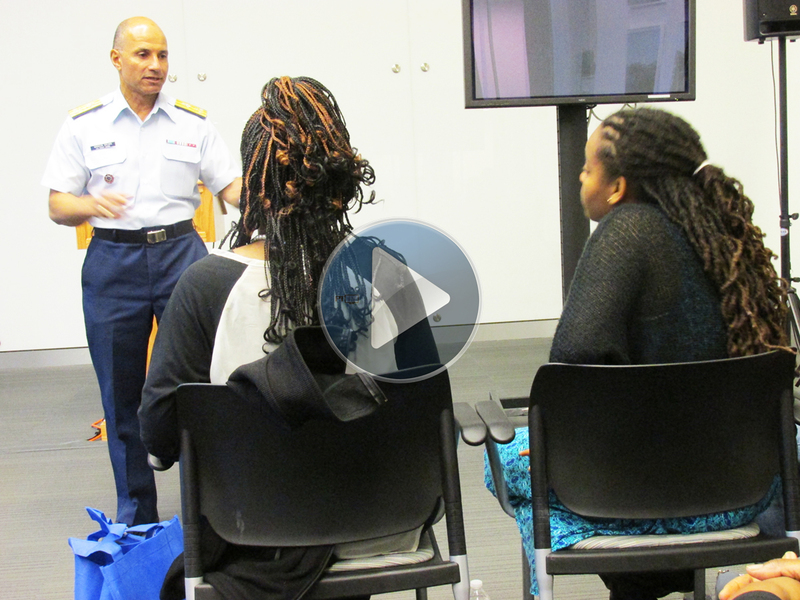 NASA OPSPARC finalists receive new tablets from BDPA during 2018’s Earth Day Tech Summit in Washington, D.C.
Join. Renew. Update membership profiles. Start a new BDPA Chapter with your school or ERG. Co-sponsor a coding team. Bring young coders with you to attend #BDPACON19 in Atlanta! — BDPA.org. Next Next post: 4G ending as 2018 Closes — What’s Next?